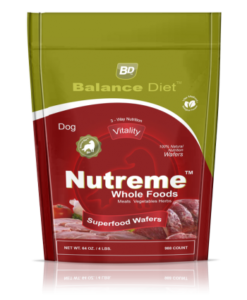 Delicious, Whole Foods Nutrition-Worlds Best Dog Treats! 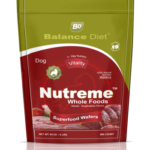 Quantity Choose an option16 oz. / 1 lb.32 oz. / 2 lbs.64 oz. / 4 lbs.1 gal. / 8 lbs.2 gal. / 16 lbs.5 gal. / 40 lbs.3 / 4"11 / 4"
²Eight fluid oz. equals 4.5 5.5 oz. by weight. Dogs: begin with these guidelines. 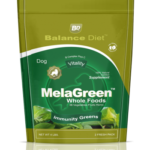 You may adjust treat portions for desired results to maintain proper body weight. 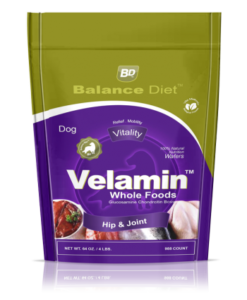 If you are uncertain, consult your Balance Diet vet. tech., or ask your veterinarian. 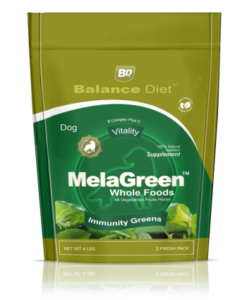 BD-Tip: feed 2-3 snacks daily. 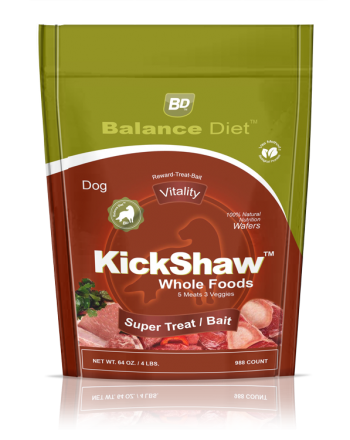 BD-Tip: Feel free to reward/treat/bait as often as you please as KickShaw™ is a healthy nutritious snack. Store in a cool dry place. 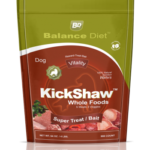 Our proprietary VitaMethod process is an excellent stabilizing force, however avoid storing in humidity, as Kickshaw is real whole natural food. 16 oz. / 1 lb., 32 oz. / 2 lbs., 64 oz. / 4 lbs., 1 gal. / 8 lbs., 2 gal. / 16 lbs., 5 gal. 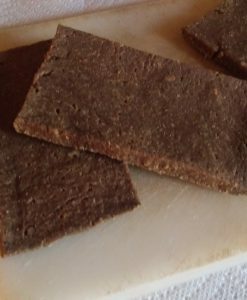 / 40 lbs., 3 / 4", 11 / 4"
Small - 3 / 8", Medium - 3 / 4", Large - 1,1 / 4"
Relief, Mobility and Flexibility-Delicious & Nutritious! 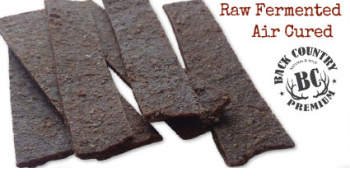 Regale™ Wafers Skin & Coat Conditioning- EFA's/Omega's, natural concentrated fatty acids. 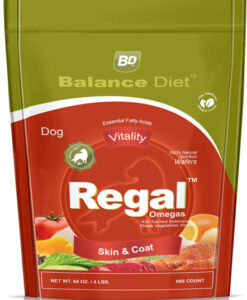 Regale contains high levels of the elusive Omega 3 in a convenient delivery medium. 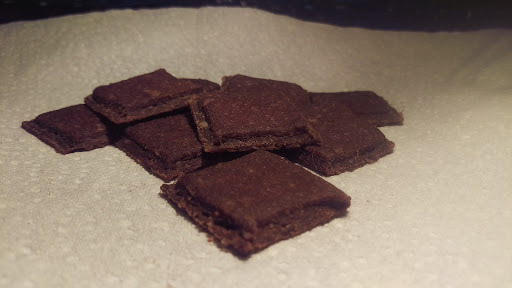 Shiny & Lustrous-Heart healthy! 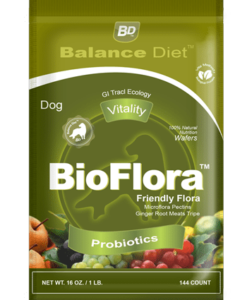 The Well Spring of life Support life with life-Support your dog’s GI tracty!